Streptocarpus that have stood the test of time. Read Lynne's article. 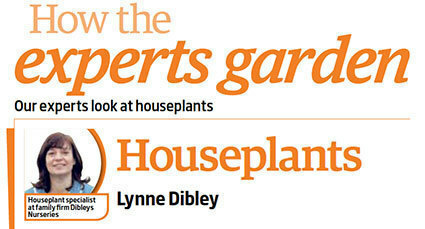 Here's another one of Lynne's regular Garden News articles from 30 November 2013. This time she discusses Streptocarpus that have stood the test of time.